In Case of Emergency - Register for this (no fee) Webinar! Get in on the Allen Experience! 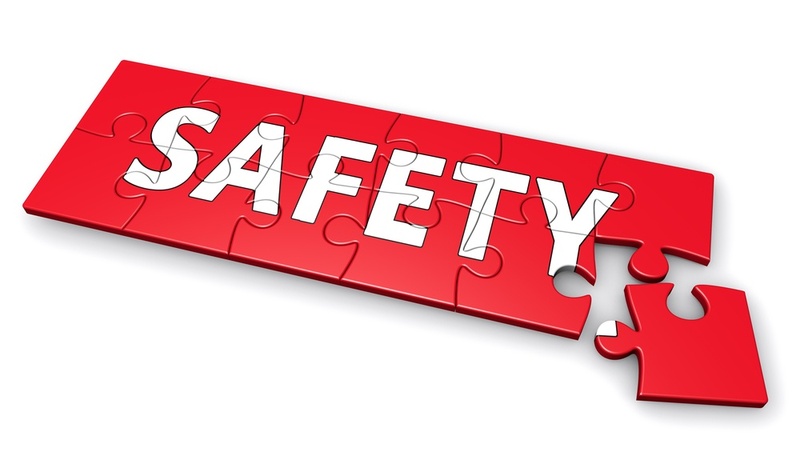 Problem: Workplace safety is more than just a box to check. Employees need to know the right procedures to take in case of emergency. Solution: From lab to railway to fire to gangs and even mother nature, workplace safety is one of the most important training solutions in any organization. As both a compliance regulation and protection for your most valuable asset, efficacy of this training is the puzzle piece that your organization needs to have in place to secure performance in worst case scenarios. Lisa Stortz and Scott Colehour will take a look at some of the dynamic context based safety training solutions that we've created for our partners. In case of emergency, you will want your team to know exactly what they need to do and when to do it.